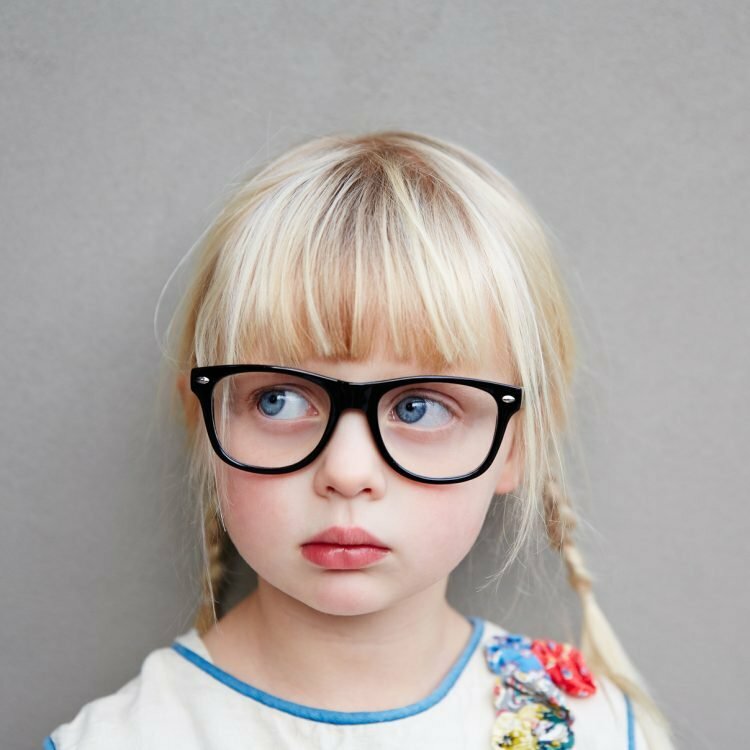 There has been a lot of press over the last few years about the rise of myopia (nearsightedness) in children. Despite this progress, there is still a lot of work to do to educate the public and health care providers about this issue. A Google search of “childhood obesity” generates over 1.7 million hits, while searching “childhood nearsightedness” only delivers 87,000 hits. Treehouse Eyes is committed to supporting education in our local communities and partnering with other organizations focused on solving the myopia issue. Recently we’ve had two great opportunities to help in this space to educate other eye doctors and legislators about the significant eye health risks associated with myopia. We recently sponsored a continuing education event at our Tysons Corner office (pictured below), with co-founder Dr. Gary Gerber delivering a talk about myopia and treatment options. We were at capacity with area optometrists attending the event who were interested in learning about the latest science in this area and discussing how to bring up treatment options with parents of myopic children. 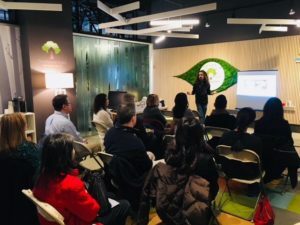 Given the interest in this event, Treehouse Eyes is planning more of these educational sessions to give our eye care colleagues the latest data on myopia options for kids. We were also honored recently to support a bill going through the Maryland state legislature. This bill, HB1110, proposes the Maryland State Department of Education to develop health and safety guidelines and procedures for the use of digital devices in public school classrooms. Sponsored by Delegate Arentz, and with broad bipartisan support, this bill will help parents and educators to understand kids’ exposure to screens in schools and develop guidelines to ensure child safety. Given several studies showing that more near work (like screen time) may be driving childhood myopia rates up, this seems a common sense measure to help give schools guidelines on the use of digital devices in the classroom. 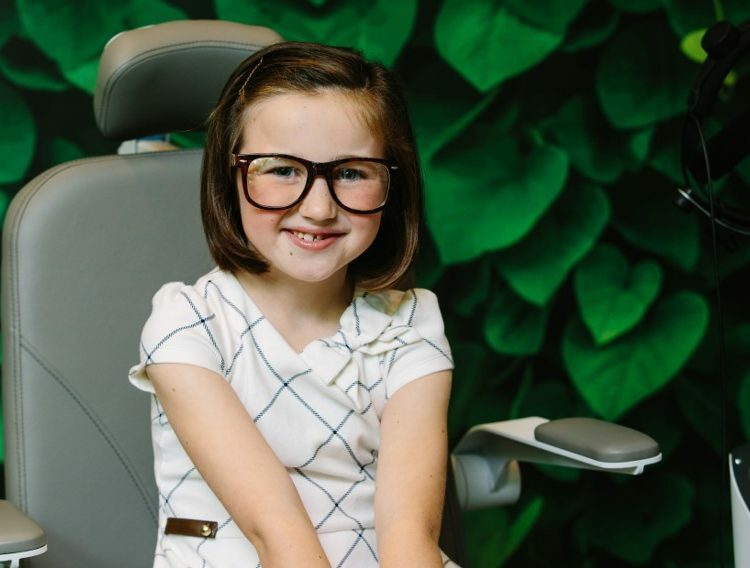 Treehouse Eyes remains committed to giving children better vision for life and partnering with our communities to deliver world-class care for our children.